This year for the very first time, Anthony and I took a trip to Melbourne. We didn’t go for very long, in fact, we were there for just 3 days. We wanted to make the most of our little getaway so our aim was to jam as much things to do as possible in the short amount of time. In the months leading up to Melbourne, we started compiling a little list of places we really wanted to go. 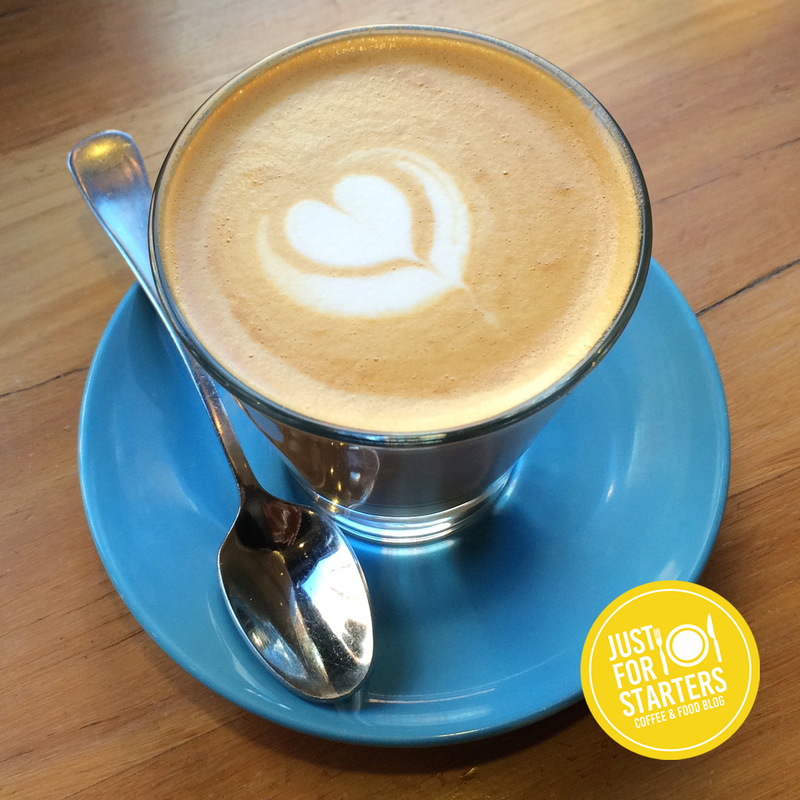 As foodies 95% of the list, were places to eat and drink good coffee. At work one of my colleagues recommended a restaurant called Chin Chin. I hadn’t heard of this place before but my work colleague said it was the best food he has had in his life. I thought, with that recommendation I should check it out. Later on that day, while Anthony and I were discussing the itinerary for the trip, I suggested Chin Chin. 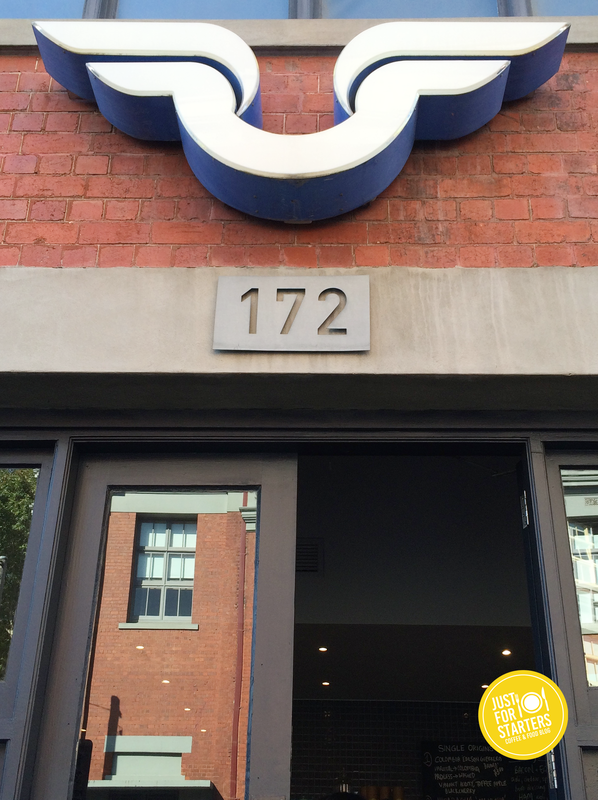 ‘I have heard of Chin Chin, the chef was on last years Masterchef’, the Chef Anthony was referring to was Melbourne’s celebrity chef Ben Cooper who has just been appointed Group Executive Chef of Chin Chin, Baby Cafe & Pizzeria and Kong BBQ. We looked up Chin Chin on Urbanspoon to see what the food looked like and to see what the public thought of the restaurant. The food looked sooo good and the reviews were very positive, so Chin Chin was a big yes for us! We decided to have dinner at Chin Chin on the second night of our trip. Chin Chin doesn’t take reservations, so we wanted to get in early before the dinner rush. A positive for us was that the restaurant was close enough for to us to walk there. 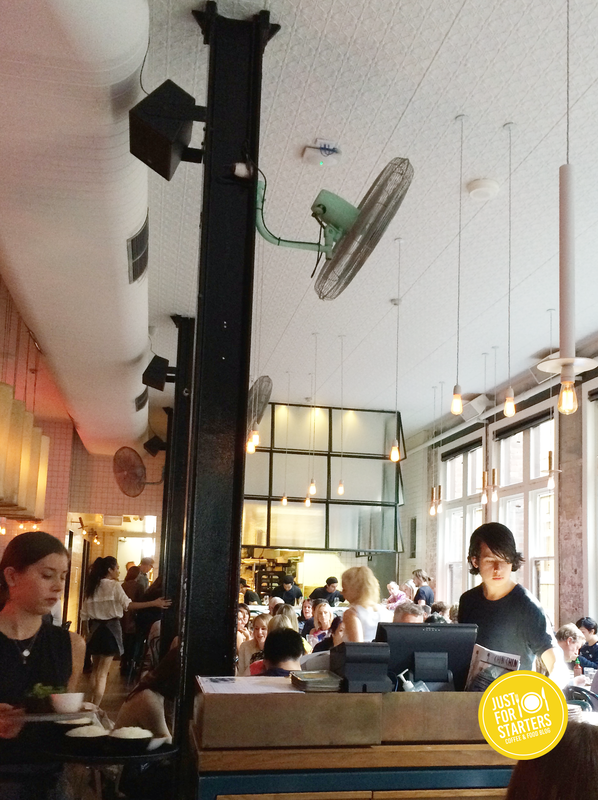 That’s one of the things I loved about Melbourne, there was so many great places to eat in the heart of the City. It felt like most of the things we wanted to see and do were right on our doorstep. Arriving at the restaurant, my eyes swept across the room and I was impressed with the overall aesthetics and the feel of the place. I loved the edgy graphic asian influenced artwork on the walls. I also loved the industrial elements throughout teamed with super high ceilings. There were also oversized windows that allows the natural light in on one side of the restaurant and on the opposite was the restaurant bar. Towards the back, was the kitchen where you could see Ben himself working the pass. We were greeted by the host and then advised that there will be a 20-30 minutes wait. We didn’t mind and thought it would be a good chance to check out the bar downstairs. The Go-Go Bar had more of a cool relaxed feel. We found a good spot in the corner and didn’t waste any time checking out the drinks menu. We just finished ordering our drinks with our waiter when I got a msg on my phone to say that our table was ready! We didn’t end up waiting long at all for our table and the waiter organised for our drinks to be brought up stairs where we were seated. When our food arrived to our table, we both of got a little rush of excitement over how visually and aromatically appealing our dishes were. From the vibrant colours on my Crispy Pork dish to the beautifully golden roti on the Spiced Beef Madtarbak. We were in foodie heaven! The Caremelised Sticky Pork had both sweet and sour flavours. The outside of the Pork was beautifully crispy whilst still moist inside. The Chilli Vinegar added an amazing punch of flavour to the dish and the Sour Herb Salad was a great accompaniment as it balanced everything out. The outside of Spiced Beef Madtarbak was lightly crispy roti, the spiced curried beef was reminiscent of a tasty Samosa filling. The Cucumber relish was so good Anthony wished they bottled i, so he could buy some to take home. We loved Chin Chin and would definitely recommend it. The restaurants look and feel, the friendly customer service and the food were all outstanding. 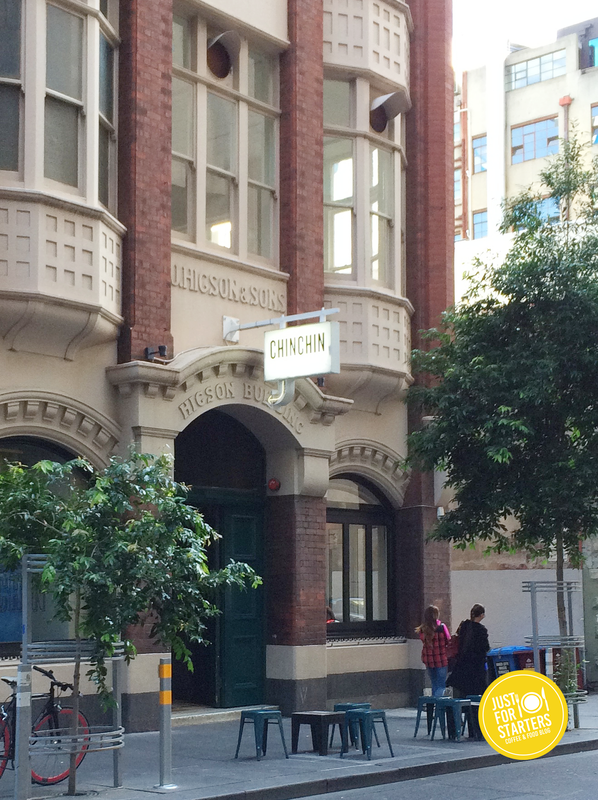 So if you like Modern Thai cuisine with a lot flavour then check out Chin Chin. 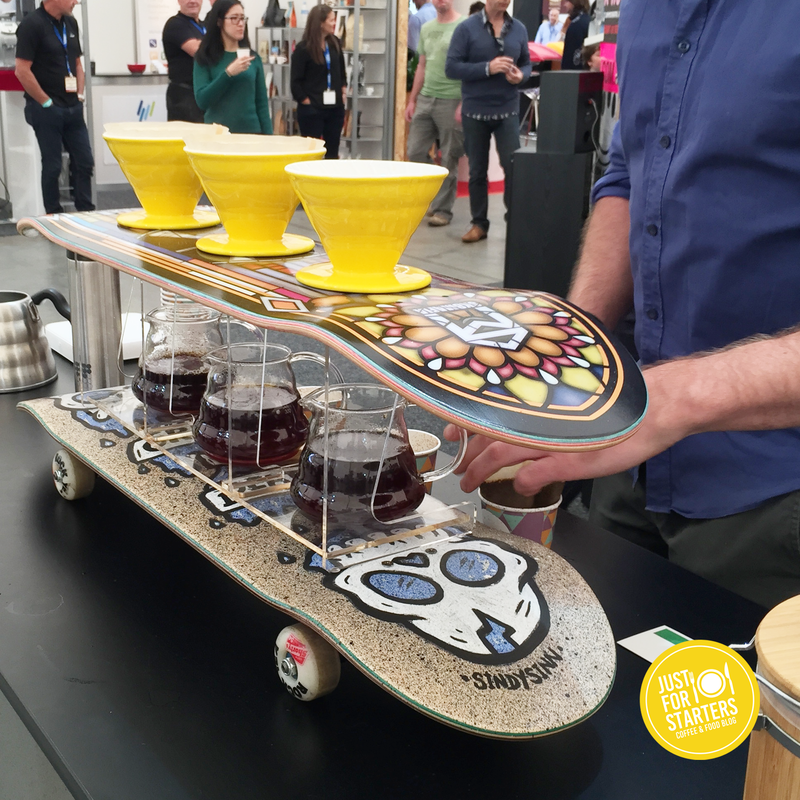 Melbourne International Coffee Expo – MICE 2015! 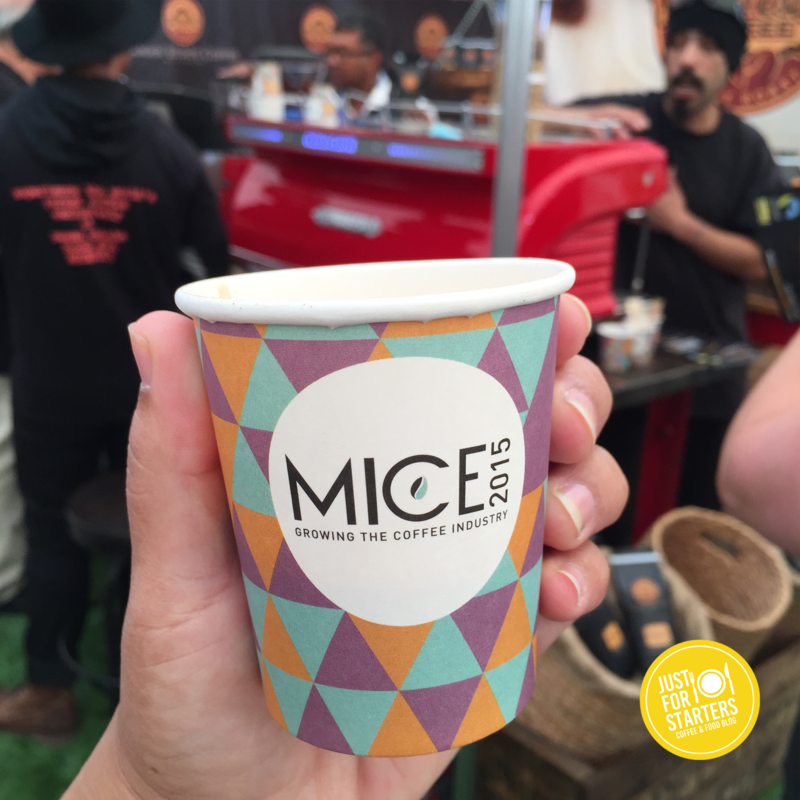 The first time I heard about the Melbourne International Coffee Expo or should I say MICE was a couple of years ago. Since then, I have always had it in the back of my mind that it would be a great event to check out one day. MICE is held once a year in Melbourne. 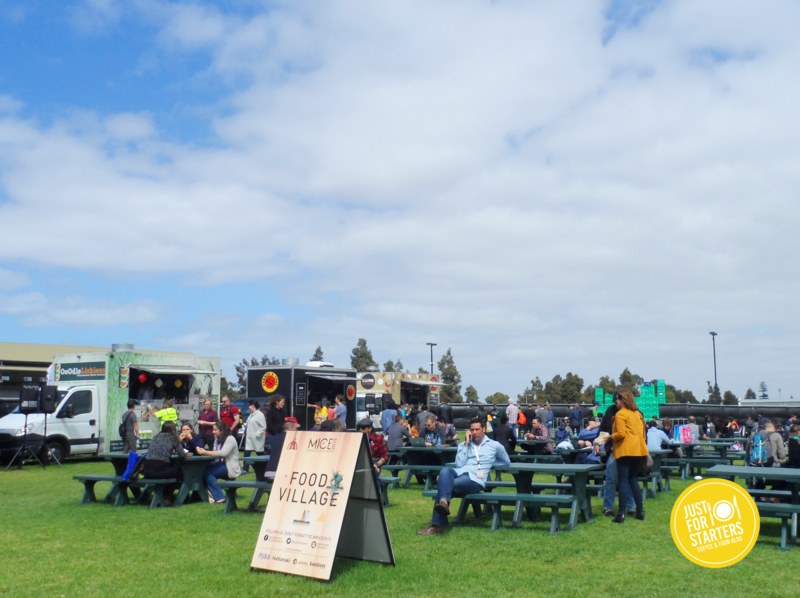 This year it was on the 13th – 15th of March at the Melbourne Showgrounds. 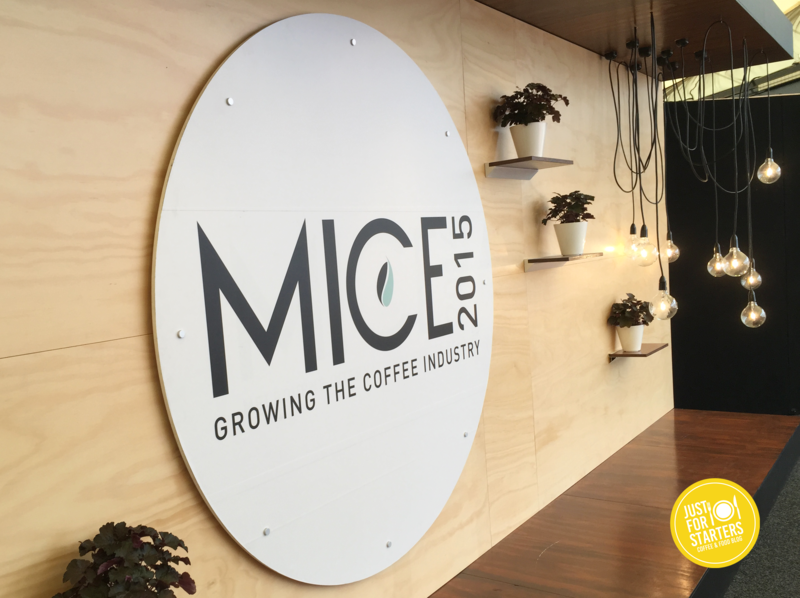 MICE is an event that brings people in the coffee industry together. 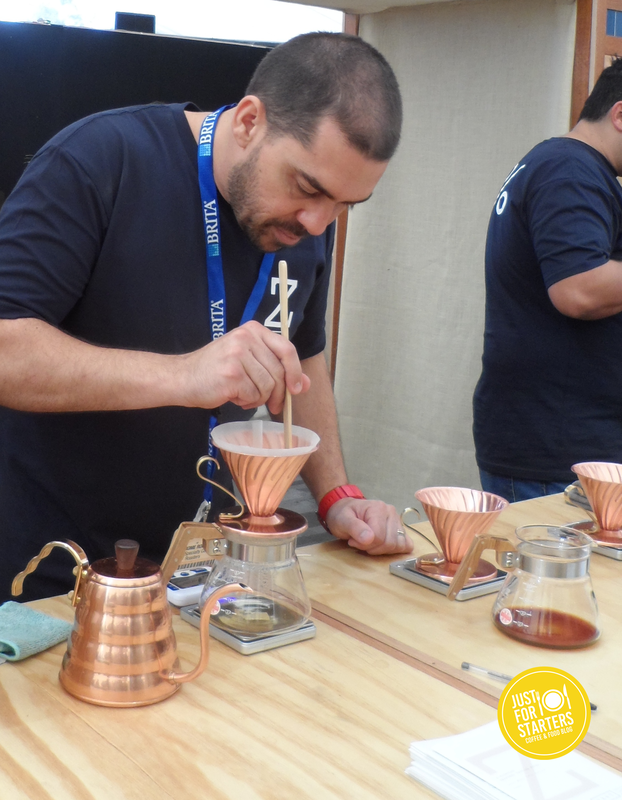 Saturday 14th to Sunday 15th of March was opened to the public where curious coffee enthusiasts like myself got a chance to checkout whats happening in the industry too. 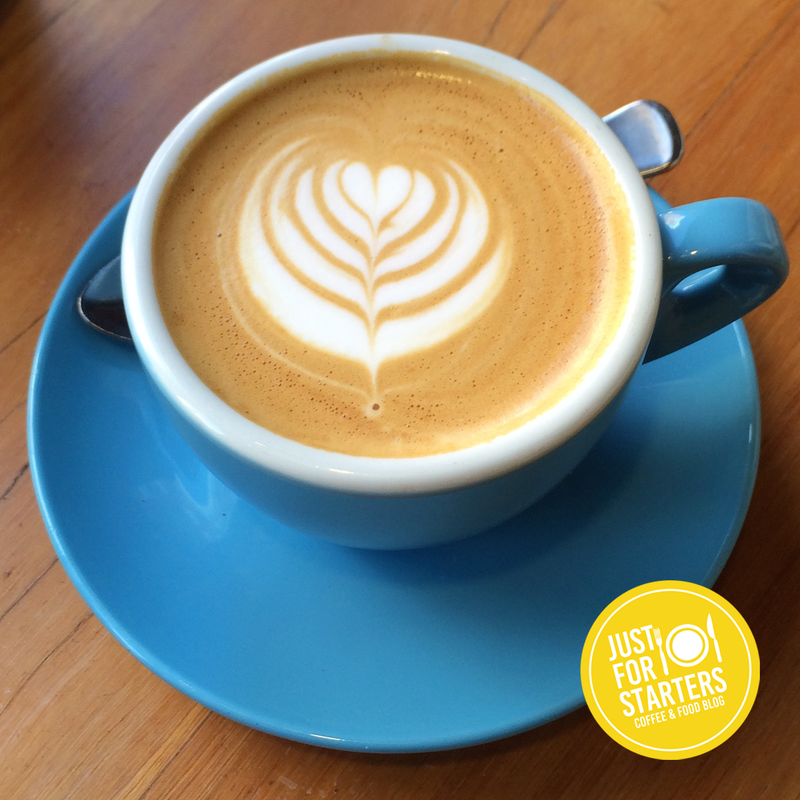 We were so excited to check out some of our favourite coffee roasters. 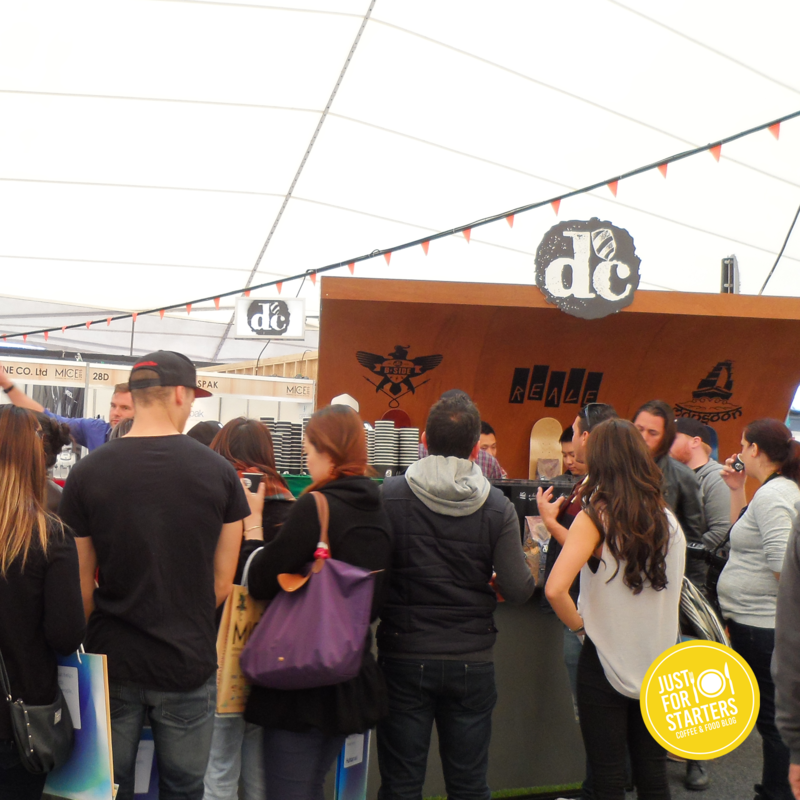 Dc Coffee Roasters, St Ali Family, Will & Co, Campos and Black Code Coffee just to name a few. We were treated to a lot of different coffee beverages to try throughout the day, I was in heaven! 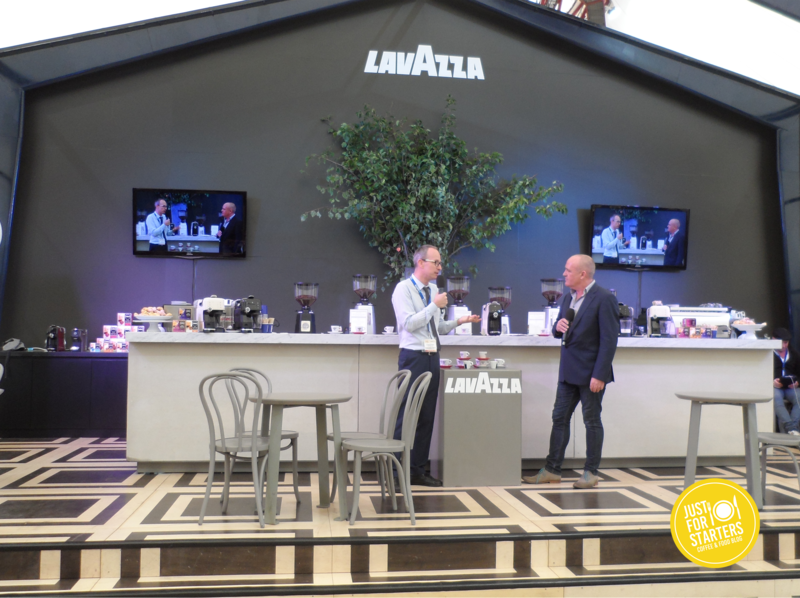 Most roasters had their own brew bar and had set up an espresso machine for the public to try their brand’s specialty coffee. One of the highlights for us was to try one of the most expensive coffees on the market, Pure Luwak Peaberry from Saman Estate Coffee. A bag of this coffee beans will set you back $122.00 for a 200g bag. I was a bit apprehensive trying this coffee for two reasons. The first reason, I heard it came from animals and the second reason, I heard that the animals weren’t being treated humanly. The barista at Saman Estate Coffee explained that this blend is cultivated and fermented by Civet Cats, washed and then roasted. He also assured us that they only use beans from caged free Civet Cats and they don’t support any cruelty to animals. With my reservations out of the way I finally had my first taste. I was impressed. It was so creamy and rich, it was…delicious! 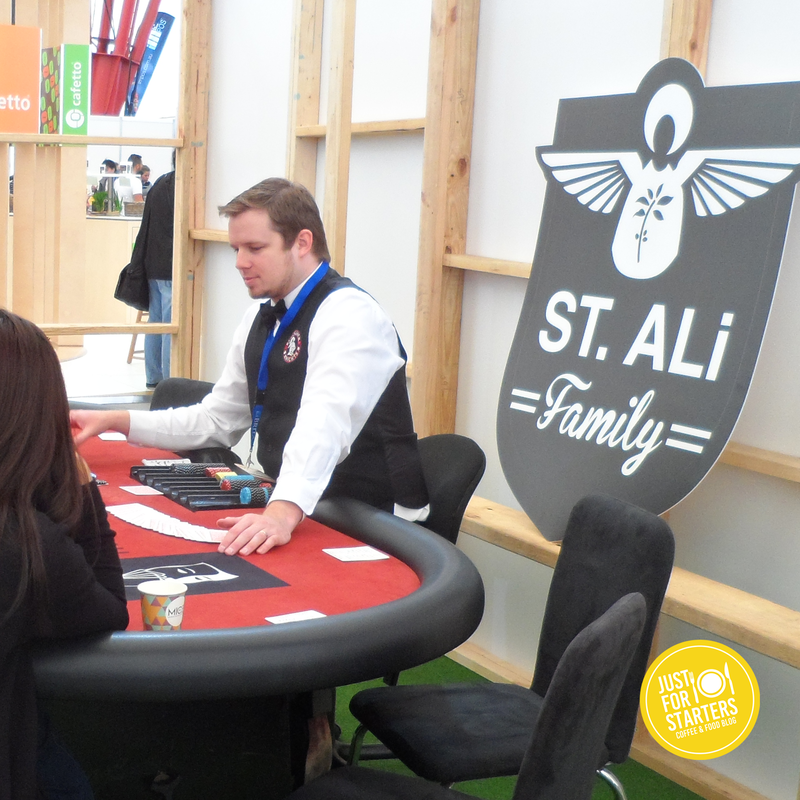 The expo also held the Australian Coffee Championships. We have watched championships on Youbtube before but it was so much better watching it live! 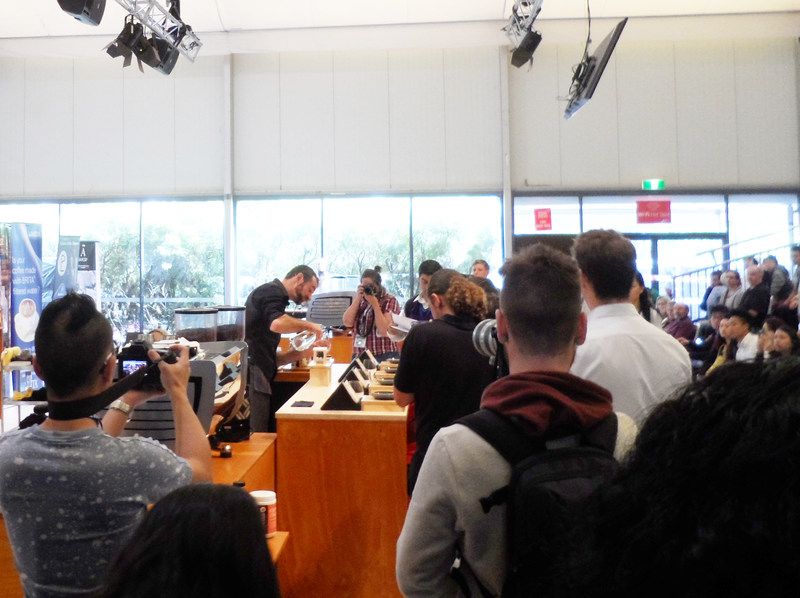 It was great being a part of the crowd watching this years Australia’s Barista Champion Sasha Sestic as he wowed the judges with his coffee. 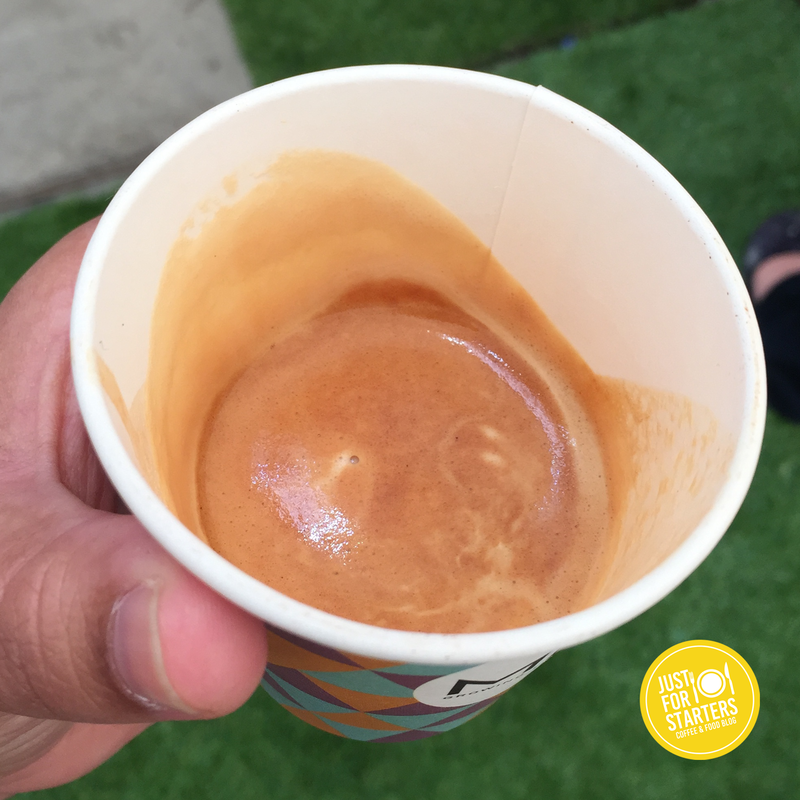 The Australian coffee industry is flourishing and events like this really bring to light how passionate Australians are about the coffee we produce. 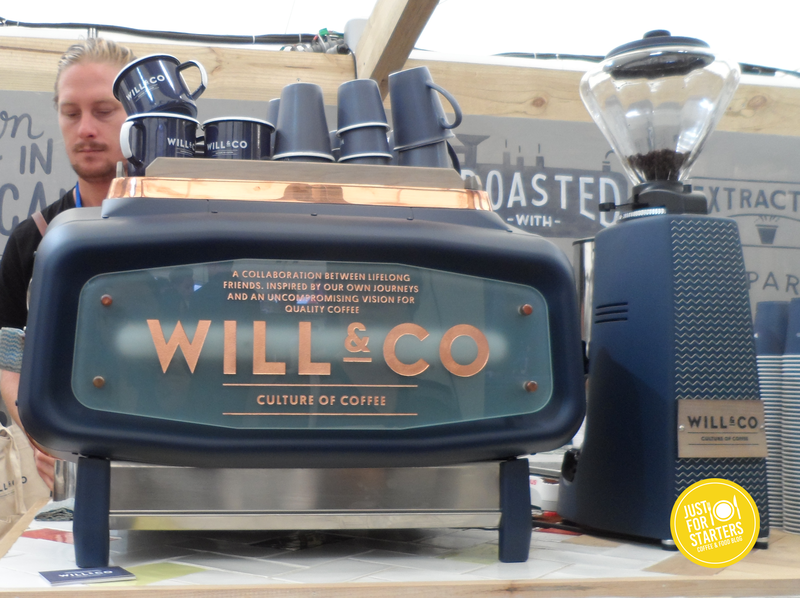 We had a great day out at this years Melbourne International Coffee Expo. We’ve learnt a few tricks of the trade, tasted some amazing coffee and did a little shopping too, we will definitely be back! 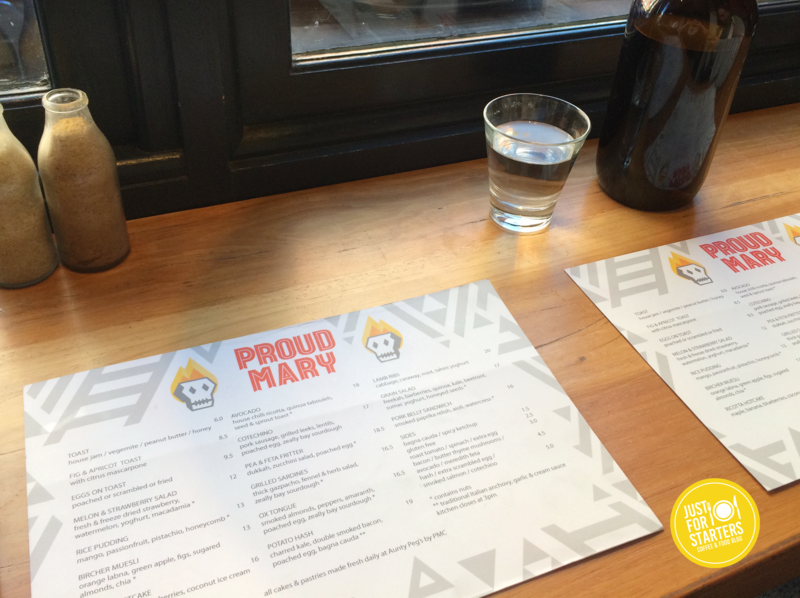 One of the places we definitely wanted to check out while we were in Melbourne was Proud Mary. Tucked away within what seems to be an industrial warehouse area, is this bustling little gem. As we walked through the door we are greeted straightaway with a friendly face. We got there quite early and the place was already packed. The waitress explained that the only spots available at the moment is the benches by the window. Usually, I do not go for the high bench seating right by the window as sometimes when the sun is out in full force, it shines through the window directly into your face which makes for an unpleasant breakfast. But this morning the sun was shining the opposite direction. Also, the stools wasn’t too high and surprisingly comfortable. We are handed our menus and some water. My husband the foodie already knew what he wanted to order – he googled the café the night before and checked out the menu. I was interested in the drinks menu. I was happy to see they had an extensive coffee menu. They offer cold drip, pour over, chemex, areopress, french press just to name a few. This morning however, we were in the mood for good espresso coffee. We got the waitresses attention and placed our order. While we waiting for our drinks to be made. I watched the Baristas as they as they make the coffees for the morning rush. 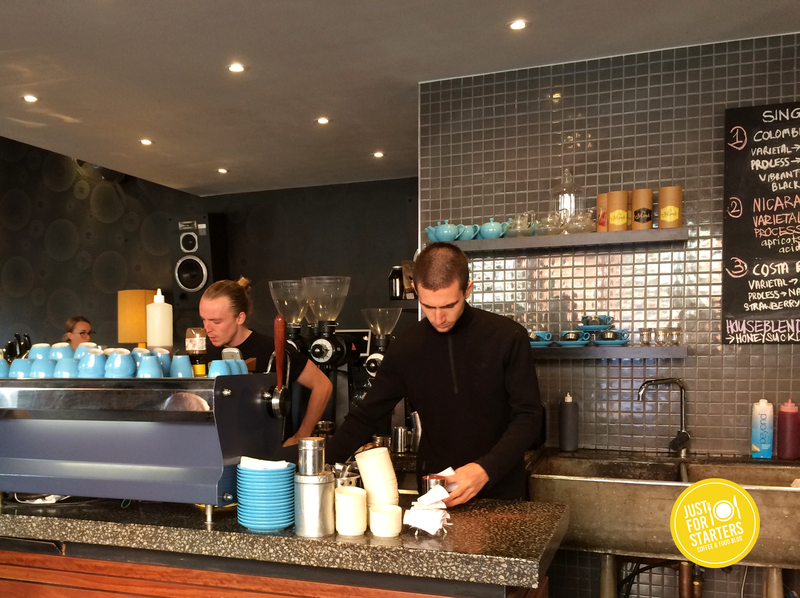 There are two baristas at the machine and the coffee seems to coming out at a good pace without forgoing the quality. The Barista that is texturing the milk carefully pours the milk into each cup with a lot of care and precision. This is why I love coming to places like this. 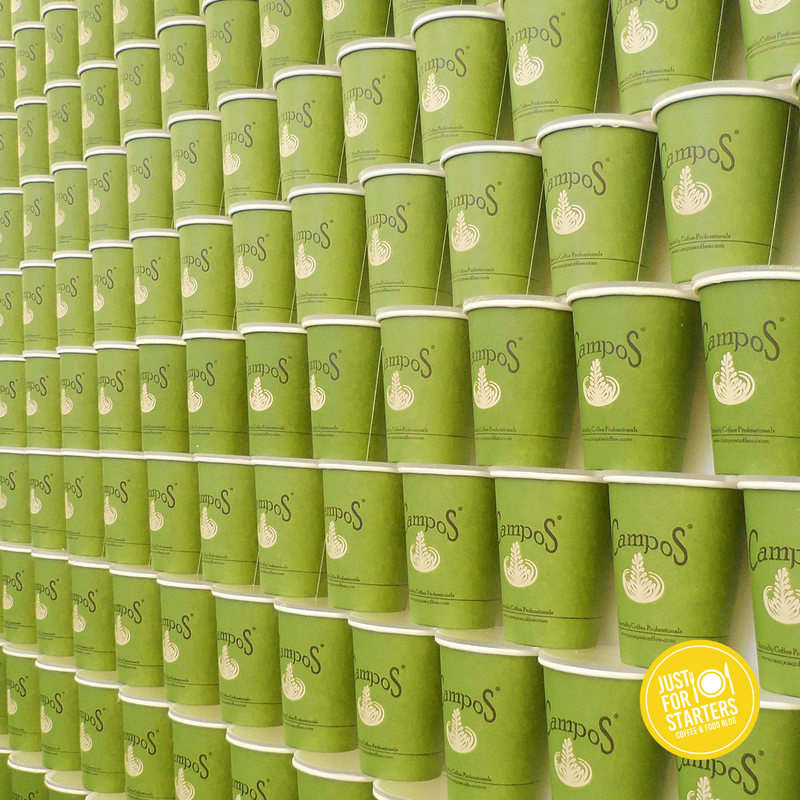 There is nothing better than tasting a cup of coffee by people who really are passionate about coffee. Not too long later our coffees are brought to the table. Latte art looks great and the creme on top is a syrupy golden brown…yummm. I couldn’t wait to take the first sip. 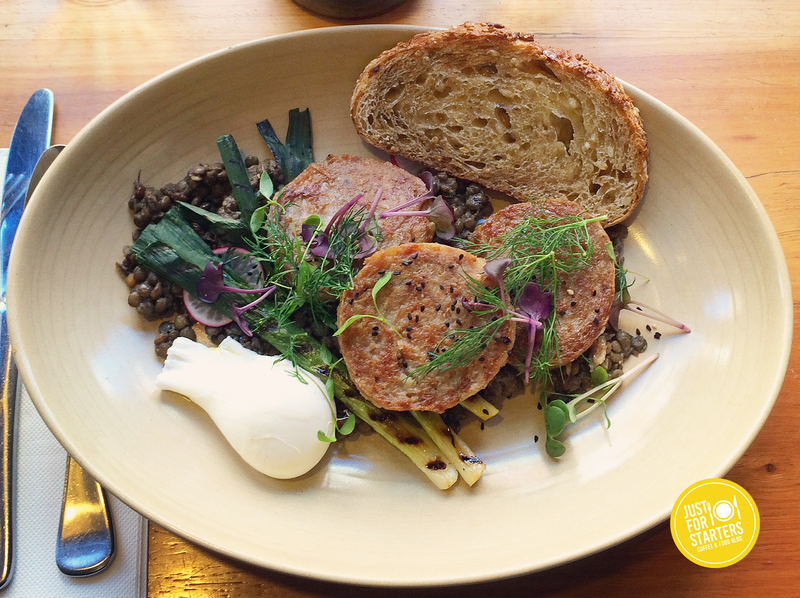 We ordered Cotechino $17.00 – pork sausages, grilled leeks, lentils, poached egg and Zeally Bay sourdough. The lentils were delicious and Cotechino patties was tasty and seasoned perfectly. It came with a poached egg on the side which was cooked perfectly. All the flavours worked well together on the plate. Just before we headed out we wanted to pick up two more things. The first one, was a bag of beans to take back home to Perth with us. 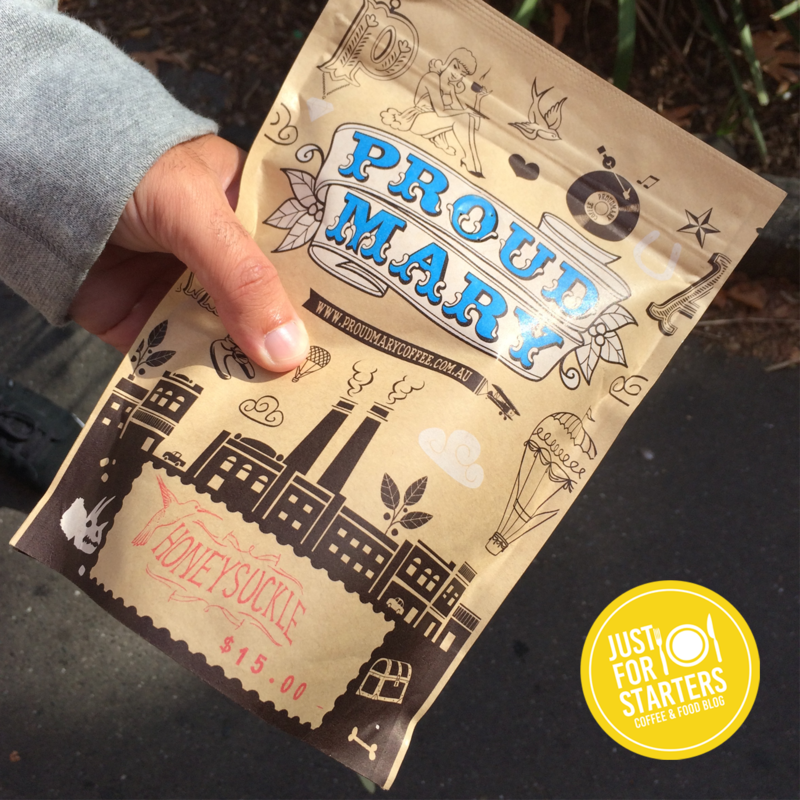 The second thing, which I had seen on social media and couldn’t to wait to try was one of Proud Mary’s Cruffins! 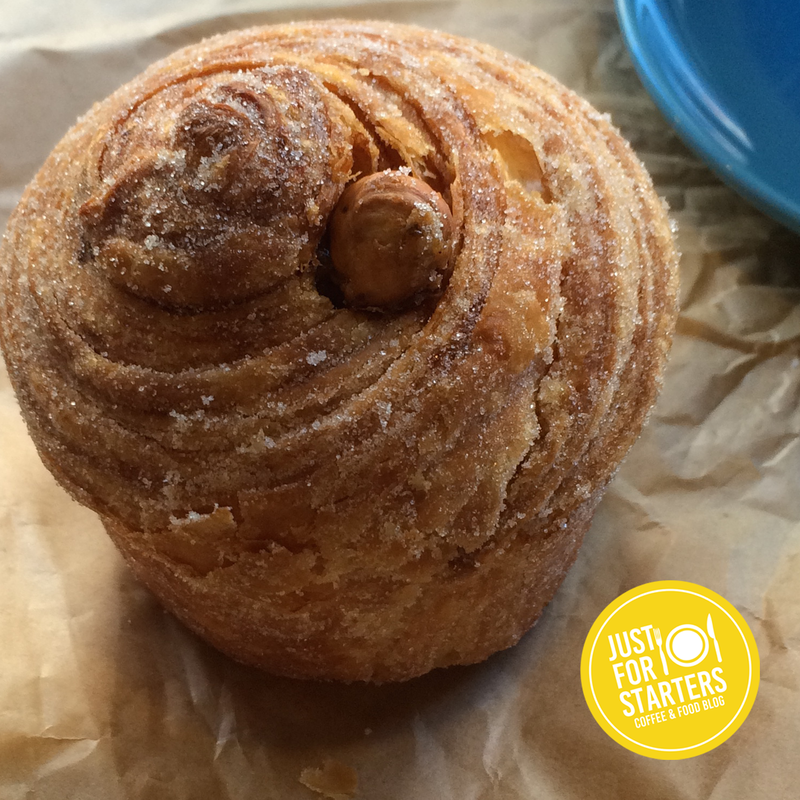 We picked up a Hazelnut Cruffin and it was AMAZING! it was fresh, flaky and crispy on the outside. It had delicious oozy hazelnut filling in the inside. It was sooo good and I definitely recommend it to anyone that goes to Proud Mary’s. 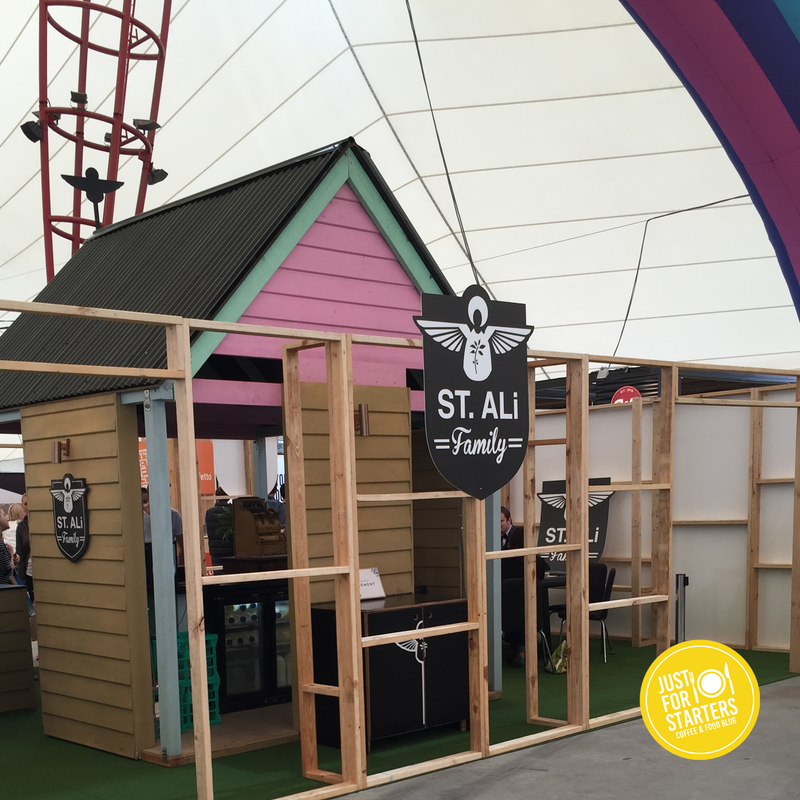 All in all, we really liked Proud Mary’s. 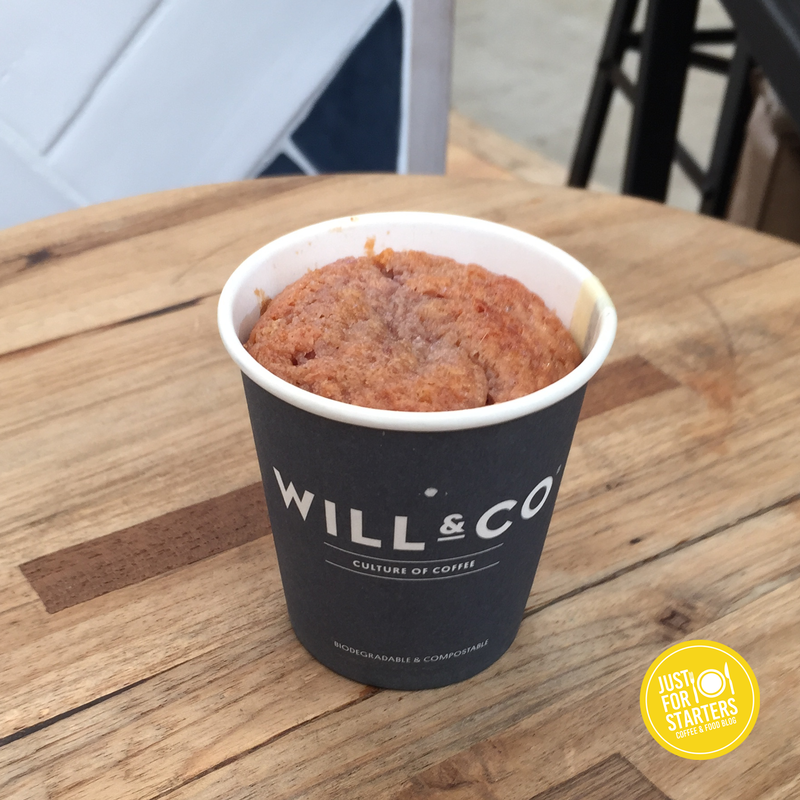 The food was tasty, coffee was great and the cruffin….we will be definitely be back for the Cruffins!